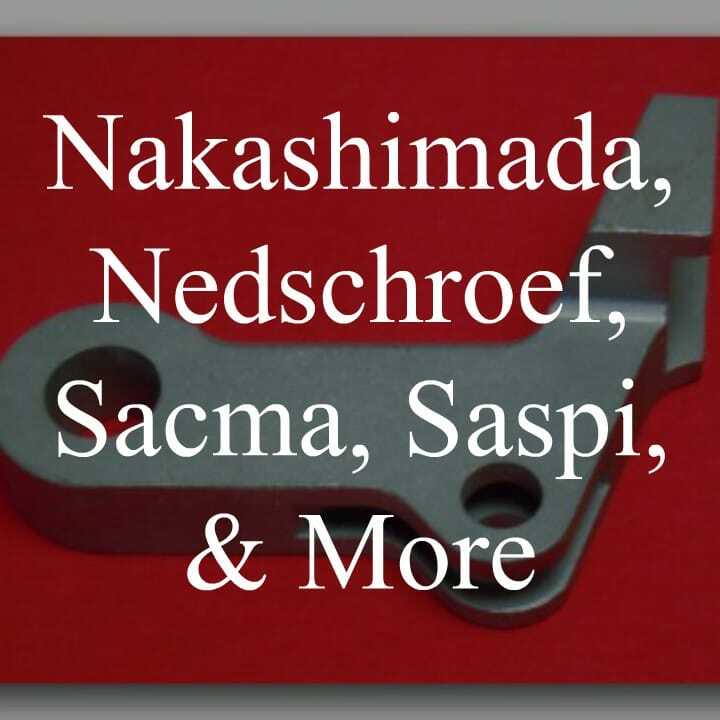 ​We stock arms for Asahi Okuma, Asahi Sunac, Nakashimada, National, Nedschroef, Sacma, Saspi & More. Click on the picture links below to view our galleries! Our arms are made from solid 4140 Pre-Hardened material. NOT IMPORTED CASTINGS. Ask us about our Inventory Stocking Program - where you can always have arms just in time! 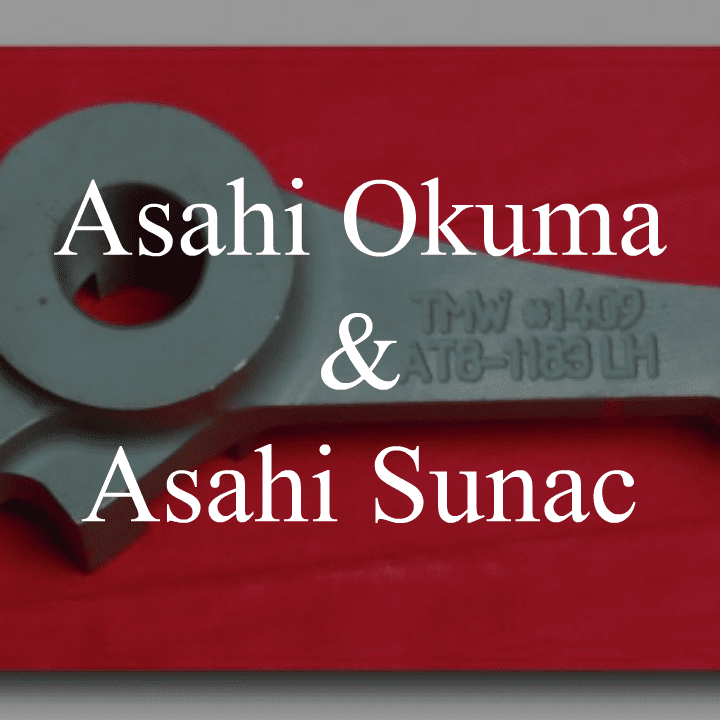 ​We stock arms for: Asahi Okuma, Asahi Sunac, Nakashimada, National, Nedschroef, Sacma, Saspi and more! Our arms are made from solid 4140 Pre-Hardened material. Not imported castings. Ask us about our inventory stocking program, where you can always have arms on the shelf in time. We have over 60 styles and 500 + pcs. 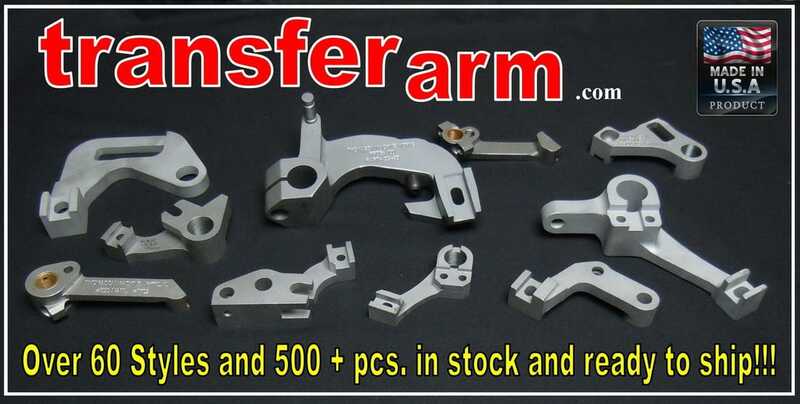 Of cold forming / cold heading transfer arms in stock and ready to ship. 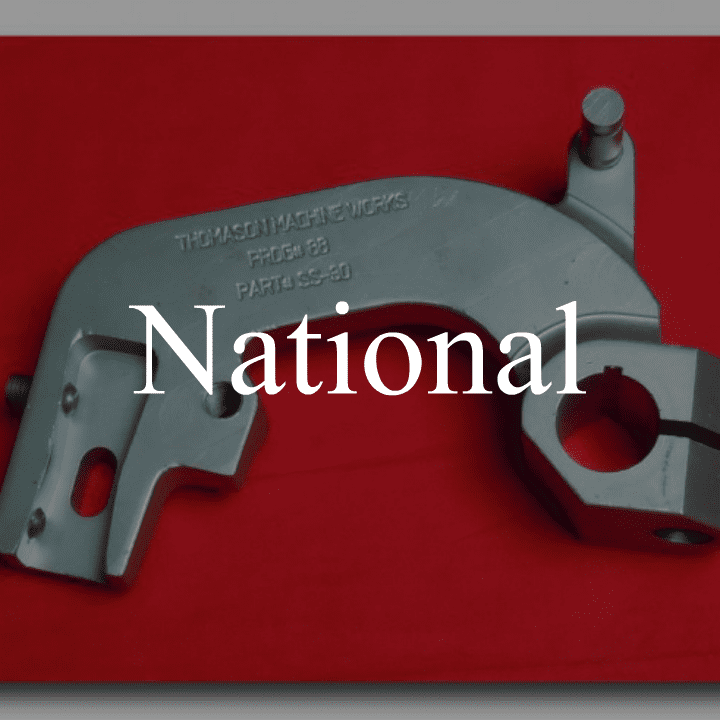 Castings May Be Inferior: We have had dozens of customers in the past that have switched from their casted transfer arms to our solid billet 4140 pre-hard transfer arms. Arms made from solid steel have a more uniform grain structure than arms made from a casting. Also, castings from foreign countries dont conform to the same regulations and guidelines that American factories must abide by, sometimes leading to inferior materials and quality in their castings.